Hawkins & Hurlbut Sanitation Services Inc. – Central New York – Our Business Is Picking Up! 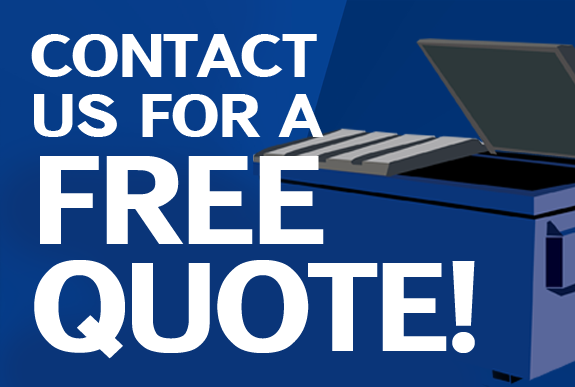 *Our team will contact to you! Want to schedule a weekly pick up or rent a roll off dumpster? Simply fill out our contact form. The more information you provide, the quicker we can respond! We provide residential service to thousands of customers throughout Oneida and Madison Counties. We believe that our level of service and attention to detail separates us from the rest. We can supply containerized services from 2 to 8 yards. Sizes can be combined, and frequency of pick-up scheduled to customize the service level to meet your needs. Recycling is good. Help our environment! We are dedicated in assisting our customers with the right recycling information for the county they reside in. Let us help you recycle. and Madison County Solid Waste and Sanitation. Our company was founded in 1980 by my father Tom Hawkins, Sr. Since the beginning our company has been dedicated to caring about our customers. We take pride in taking care of the small details such as putting the lids back on your cans and returning them to a row.  Since we are locally owned and operated from Rome, NY - we enjoy serving our community in Oneida and Madison Counties. We strive to give your family and business the best garbage and recycling removal services with integrity, courteousness and respect. 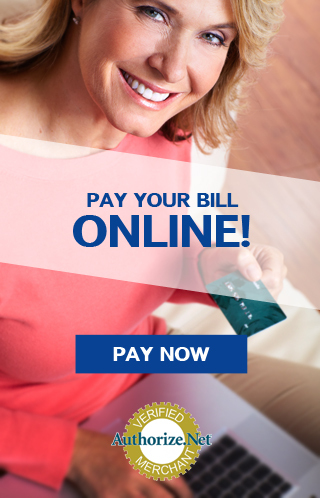 We hope that you will allow our family to help yours.